Drains unblocked, cleared and repaired 7 days a week. Based in Mossley we’ve been helping homeowners unblock drains, clear and repair them for over 34 years. 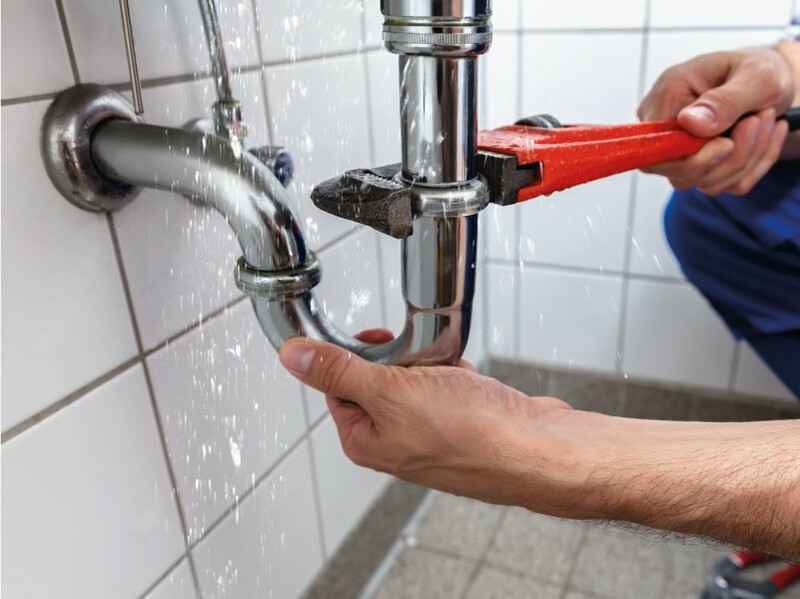 Our drainage services are for both domestic and commercial clients across Tameside and North Manchester and we provide a comprehensive solution including diagnostic, repairs, maintenance and replacement at affordable prices. With our extensive experience you’ll receive a fast and reliable service with excellent results. 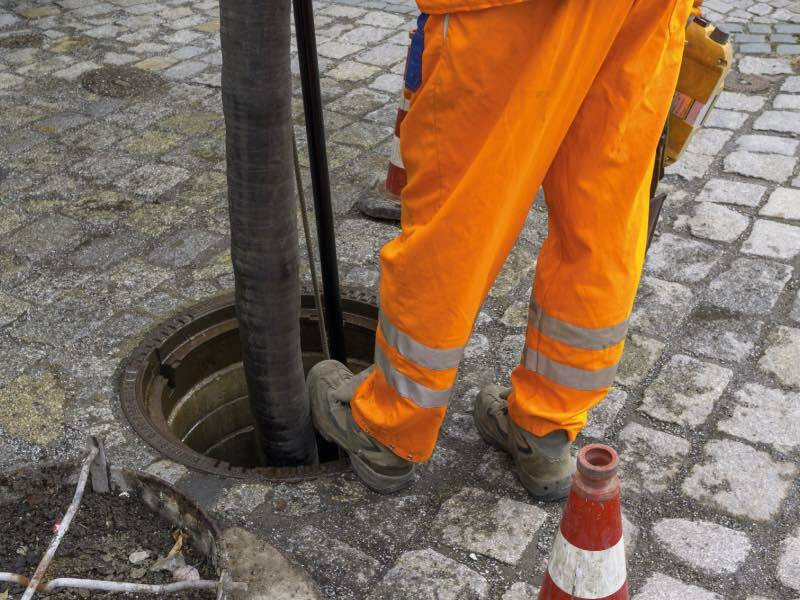 We’ve been unblocking drains and repairing them for a very long time using our expert knowledge. Blocked drains are never fun for anyone. In most cases we can provide a same day service. 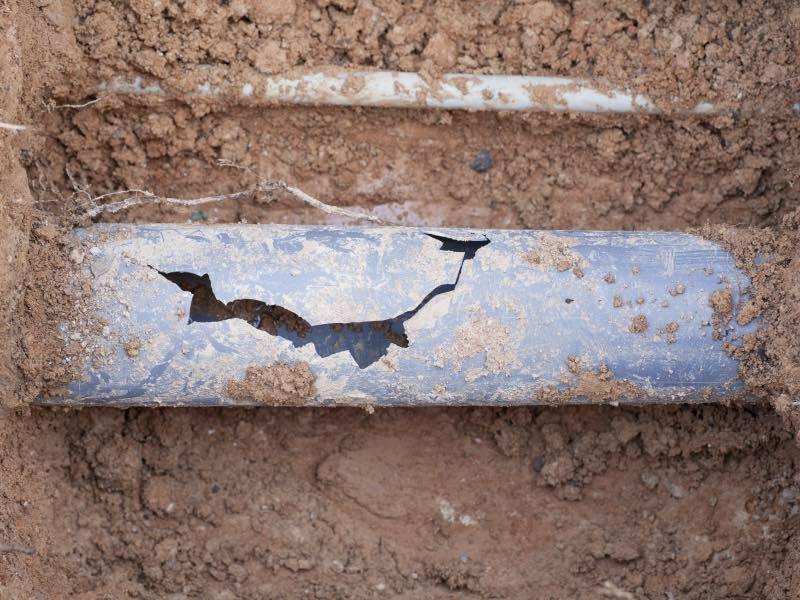 Using the latest cctv technology we’ll quickly diagnose and solve your drainage problem. Free quotes for drain repairs and replacements. For drain unblocking please call for a free estimate. Our drainage services are not just limited to clearing drains outside your home, we also take care of your drain blockages inside your home. Whether its a blocked sink or toilet we’re on hand to help resolve the matter. For drain unblocking or drain repairs please get in touch for a free quote. This will largely depend on the nature of the blockage and what is causing it. When we visit your site we’ll be able to diagnose where the problem its and provide a quotation and an estimated time it will take to fix. Do you charge for call outs? No, we provide a free call out service for all drainage problems where drain pipes need repairing or replacing and we’ll be able to make an assessment and provide a free quotation and timescale. For all drain blockages we’re able to provide an estimate over the phone to ensure you’re happy for us to visit. Can you fix or replace drains? Yes we can. Where possible we’ll repair the drain and reline it. Drain relining is an effective measure to reinforce the drain and prevent the same problem reoccurring. It also means we don’t have to excavate and install a new drain. If it is necessary to replace the drain we’ll always provide a free quotation and explain exactly what work needs completing. How can I tell if my drain is blocked? How can I prevent drain blockages? The best way to prevent future blockages is to avoid flushing non-dissolving/non-biodegradable items down your toilet. You should always dispose of food, cooking oils and fats into bins, and never try to flush sanitary items (including condoms) or nappies or down the toilet. All these are difficult for your drains to handle and can easily cause a large blockage. Want to know more what we can offer? To arrange a a free site survey and quotation please fill in our contact form below and we'll call you back to arrange a time to visit.